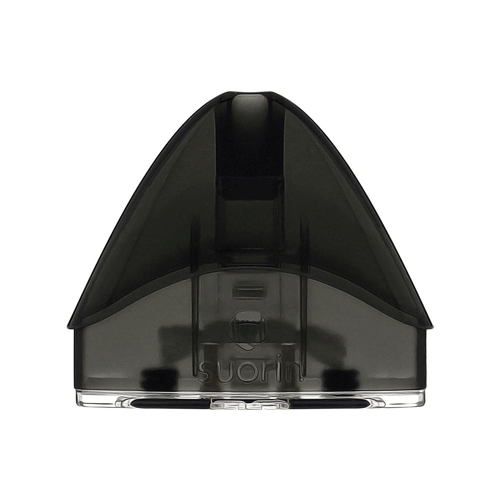 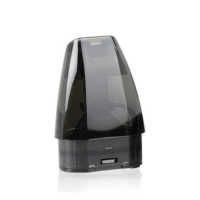 Replacement Pod Cartridge for the Suorin Drop. 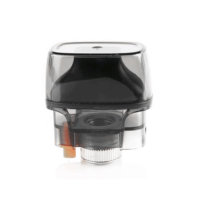 Cartridge can only be used only for the Sourin Drop Kit. 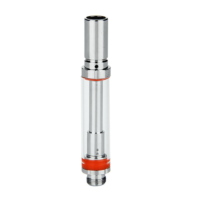 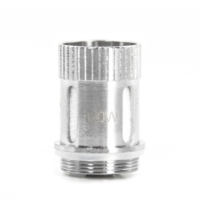 Coil is built-in 1.3-1.4 Ohm resistance and holds 2ml of e-liquid.